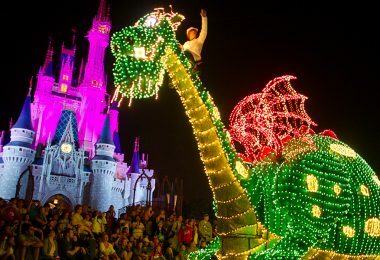 As you can probably gather from our recent stories here and here, we absolutely love Disney dragons. 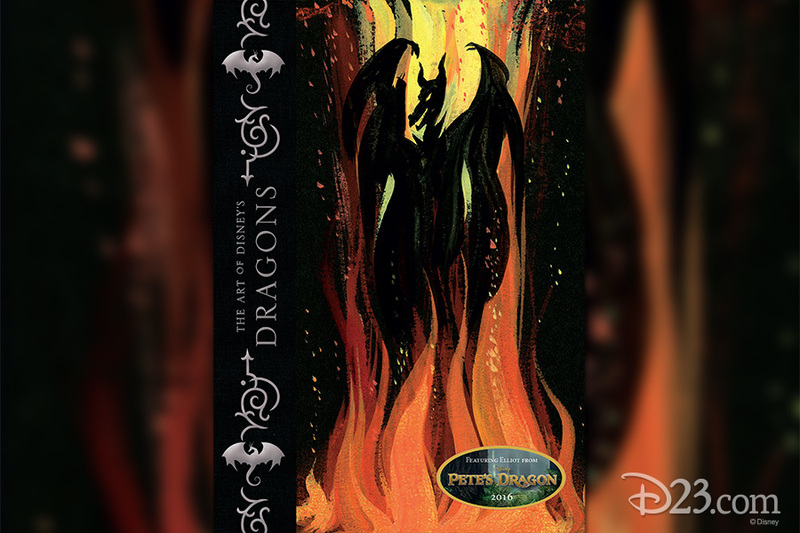 So when our friends at Disney Editions gave us the opportunity to get a closer look at their new book, The Art of Disney’s Dragons, we jumped at the opportunity to share it with Disney fans! Imagine if a single sketchbook had been passed down through the decades from one Disney artist to the next, with each making a contribution before leaving it in the talented hands of another. That idea was the inspiration for The Art of Disney’s Dragons. The drawings contained within this volume represent the entire range of dragon-themed development art from animators, live-action studio artists, and Imagineers. Inside readers will find playful pencil studies of Mushu; color concepts on Figment (who was green before he became purple! 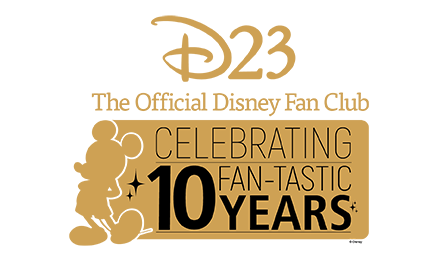 ); bold pencil layouts on Maleficent; and the latest character explorations of Elliot from the new 2016 live-action film Pete’s Dragon. 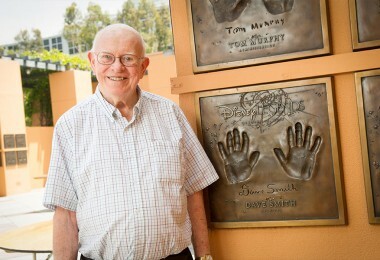 Tom Bancroft, often recognized in Disney circles as being lead animator on Mushu the dragon in Mulan, writes the book’s introductory essay. Flipping through the book was like discovering a dragon’s treasure trove! 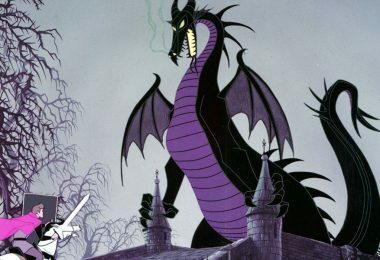 We encountered one breathtaking piece after another—many of which we had never seen before, such as concepts of sea serpents from World of Motion by Disney Legend Marc Davis and Charlotte’s knight-and-dragon-themed daydream from a never-produced sequence within The Princess and the Frog. Disney fans will not want to miss adding this book to their collection. For your viewing pleasure, we were able to assemble an enticing morsel of the exquisite art found in the book. In addition, we sat down with the supervising animator for Mushu from Mulan, author, character designer, and animation director Tom Bancroft and Jennifer Eastwood, senior editor at Disney Editions, an imprint of Disney Book Group, to learn all about the new book and what it took to put it all together. 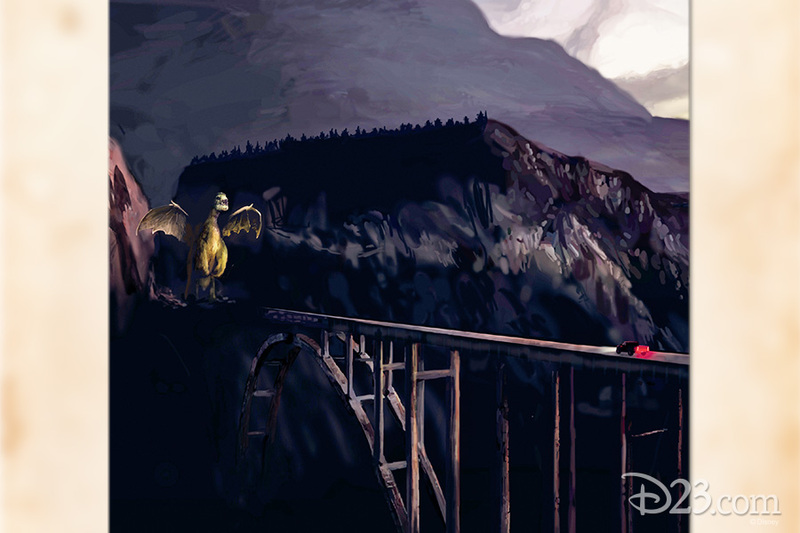 D23: Do you wish you had The Art of Disney’s Dragons while you were developing Mushu? Tom Bancroft (TB): Oh yeah! 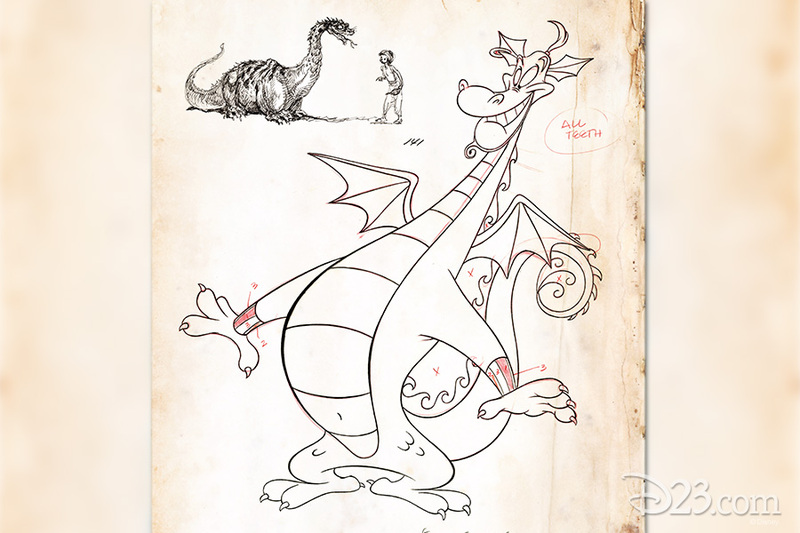 To have a nicely curated book of amazing images from the Disney archives of all of the best dragons from the Disney films would have been the first thing I would have picked up for reference! I could have quickly seen what things each dragon has in common and what was different about them, which was one of the earliest parts of my discussions with the directors of Mulan. 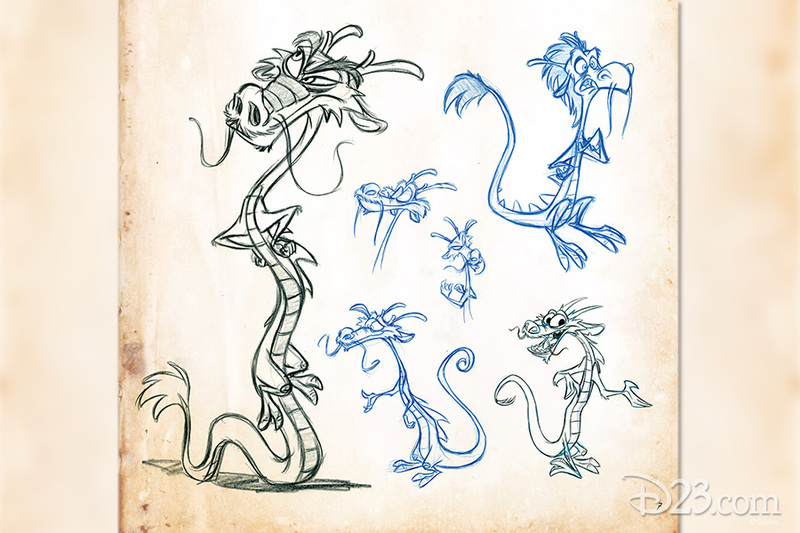 Once we knew most of the elements we wanted in Mushu, then the job became a question of how do we make him different from all the other dragons in the Disney canon—and elsewhere. Which pieces in the book did you recognize from your research while developing Mushu? 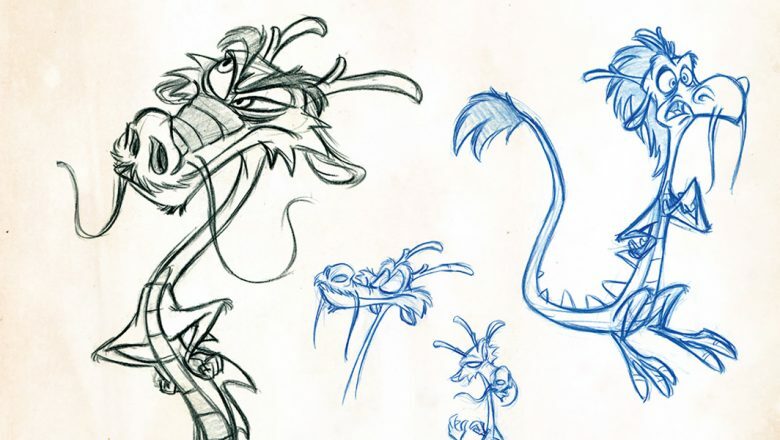 TB: To see some of this art from The Art of Disney’s Dragons was a real stroll down memory lane from that year of researching and designing Mushu. I had looked at many of these dragons—from watching the final films to requesting some of this same artwork from the Walt Disney Archives—during that search for Mushu. Hercules was just coming out around that time so I looked at the Hydra from that. 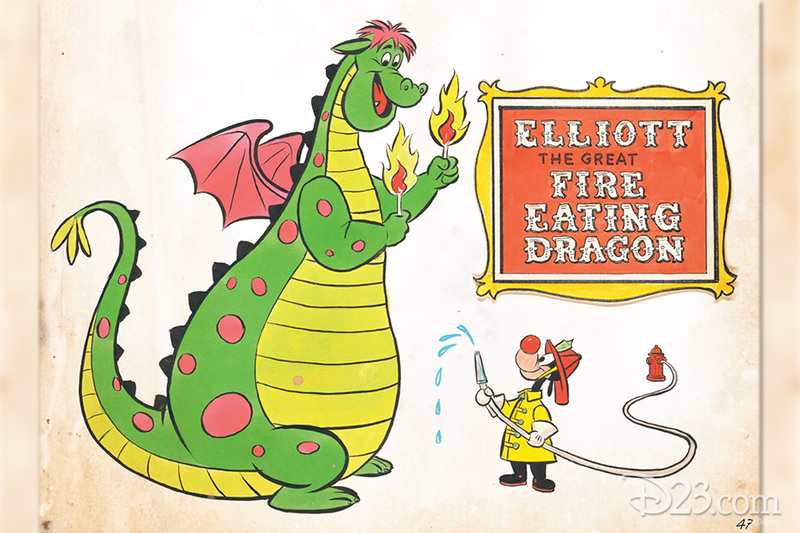 Elliott from Pete’s Dragon (1977) is a favorite of mine from childhood. 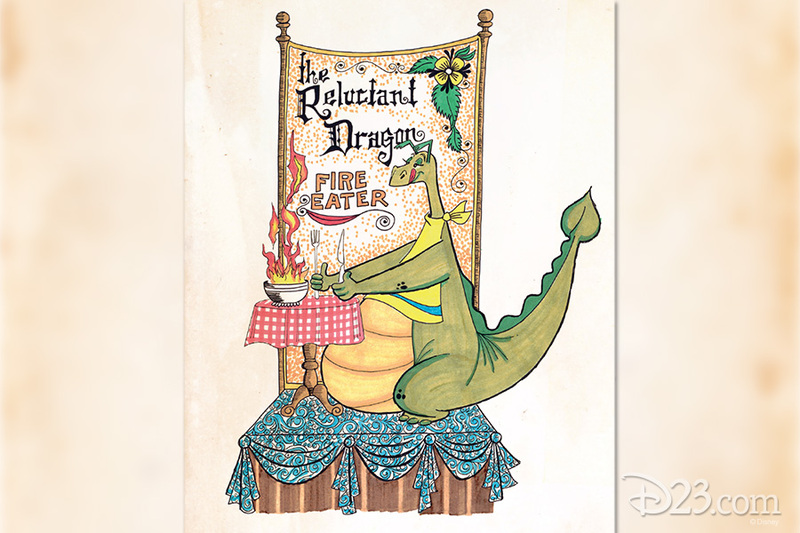 I looked at The Reluctant Dragon to see how the animators of the 1940s handled a simplified and humorous dragon. And Maleficent’s dragon is probably the MOST iconic version of a dragon throughout the world. 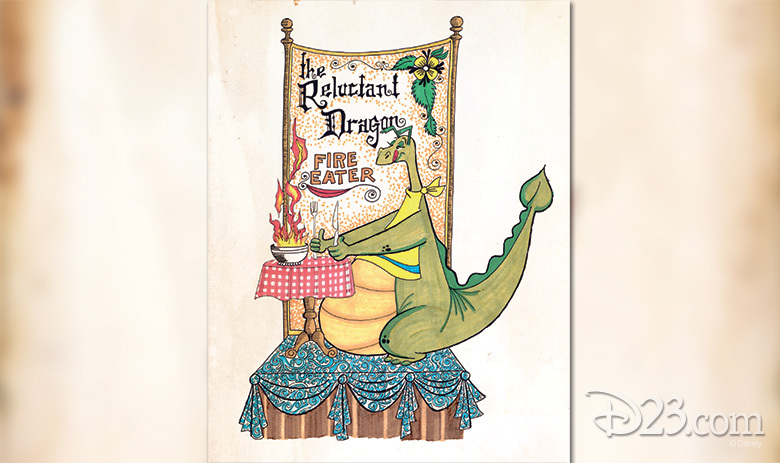 Are there any pieces in The Art of Disney’s Dragons that you wish you had seen while you were developing Mushu? TB: For sure. When I moved into animating Mushu, the great Disney animator Eric Goldberg was a big influence on me. 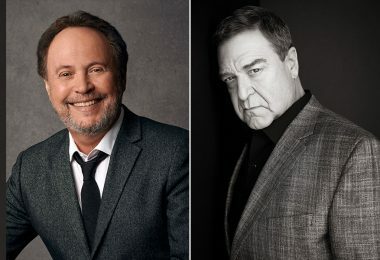 He is known for creating some of the best, cartoon-y animation in the second Golden Age of Disney—highlighted by his creation of the Genie in Aladdin. It’s funny, but when I went through this book, I realized that he—and his team of animators—had a scene where Genie briefly becomes a dragon. I’ve seen that scene many times, but I had completely forgotten that he had already created his version of a dragon! 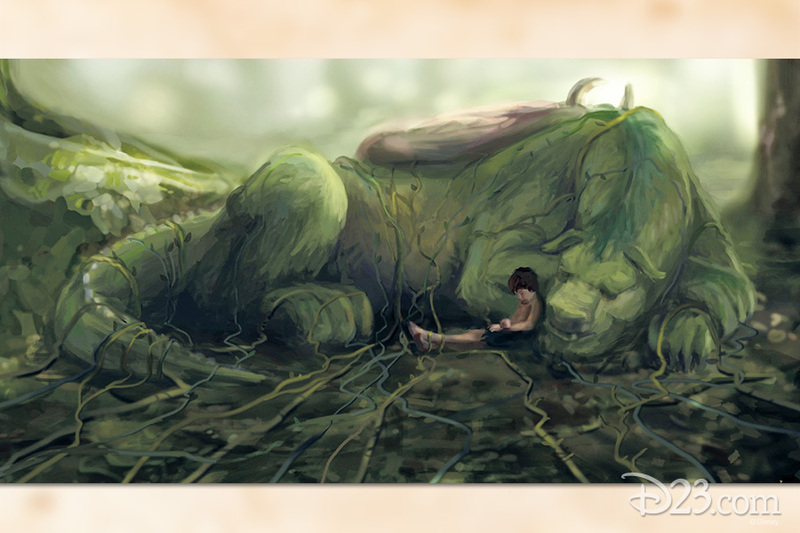 Which piece in The Art of Disney’s Dragons is your favorite? TB: There are a couple of pages of beautiful, large images of clean-up drawings of Elliott from Pete’s Dragon (1977) that are breathtaking. 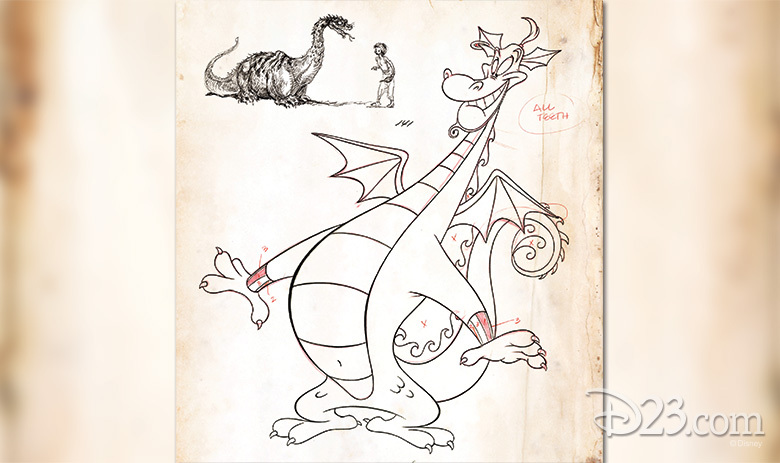 Additionally, some of the model sheet sketches of the Reluctant Dragon are worth the purchase of the book on their own! Other than Mushu, who is your favorite Disney dragon? 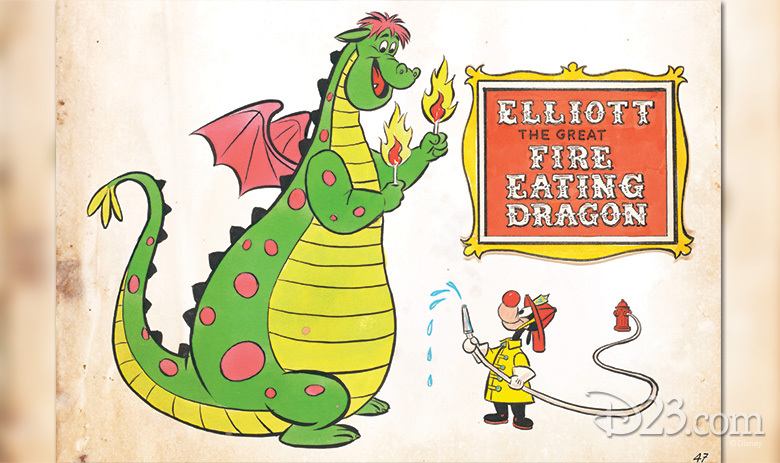 TB: It’s a tossup between Elliott (from the original Pete’s Dragon) and the Reluctant Dragon. The former for nostalgia reasons (I saw the film in the theaters when I was a child) and the latter because of his wonderful design and animation. 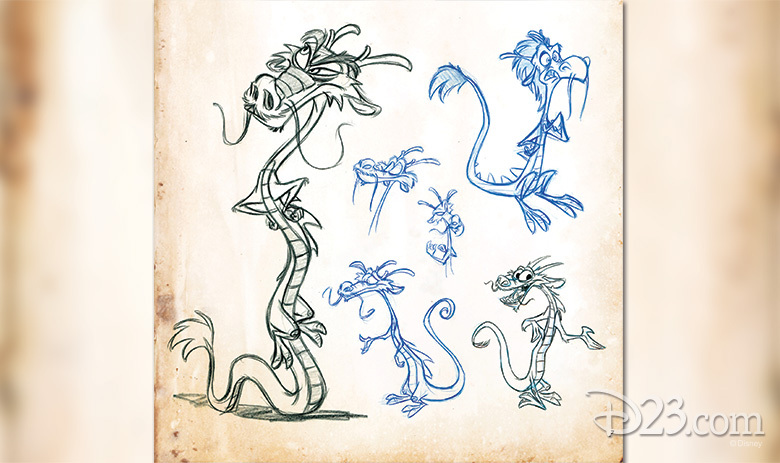 Which Disney dragons most influenced Mushu’s design? TB: All of them. I can’t pick one that he’s a direct descendant of, but, that said, he may be a cousin of the Reluctant Dragon. 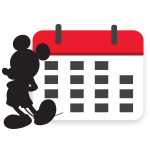 D23: How did you decide which images to include in the book? 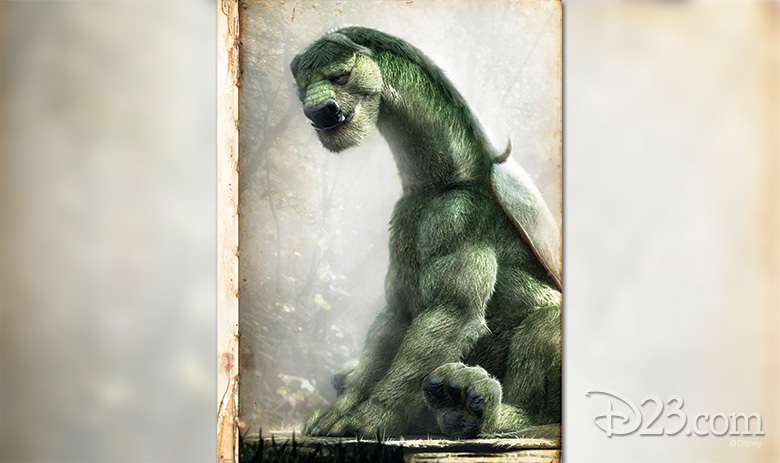 Jennifer Eastwood (JE): I started the book’s pitch by making a list of my favorite Disney dragons. As I showed the list to friends and colleagues in publishing and the various Disney libraries, the list grew and grew. I knew we had something special in the works because everyone seemed to really get into the search for rare art. I was so impressed when Fox Carney at the Animation Research Library (ARL) pulled clean-up animation by Ub Iwerks from a 1929 Silly Symphony, and Vanessa Hunt at Walt Disney Imagineering practically danced with joy at the idea of including Rolly Crump’s concept art (with his notes!) that he had made for the Tower of the Four Winds structure at the 1964–65 New York World’s Fair. Any fun stories from curating the images? 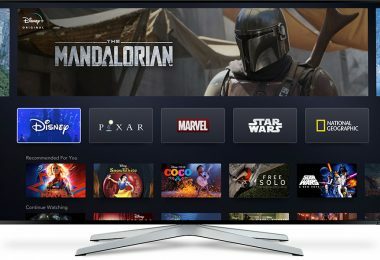 Did you find things you weren’t looking for? JE: Yes, the archivists found so many images I had no idea even existed. That’s what made it so great! Though perhaps one of my favorite moments was when we found images in an unexpected location. I have a nostalgic sweet spot for the original Journey Into Imagination ride at Epcot, and I fondly remember an old television set that played a loop of Figment animation where he’d do all sorts of wacky things. 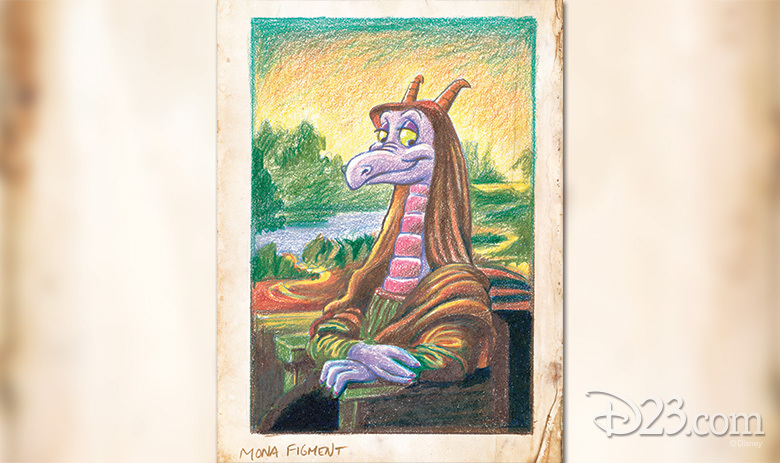 The Walt Disney Imagineering team had TONS of gorgeous Figment pieces—but nothing from that animation sequence. I talked myself into not being too disappointed about that, and then, Doug Engalla from the Animation Research Library found story sketches, character model drawings, and painted cels from the cartoon in their collection! Turns out, it had all been created at the feature animation studio at Walt Disney World, and the materials were then shipped over to the ARL for preservation afterwards. Anything you learned about the characters or the animation process while researching? 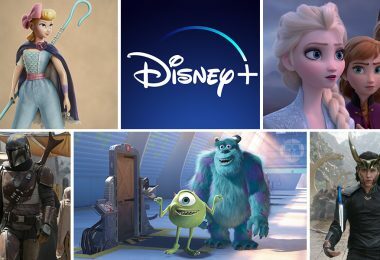 JE: With this and really every book I edit, I’m continually amazed at the breadth of work that goes on behind-the-scenes to create the final characters we all love in the Disney films and parks. So many people put so much detail into every consideration in order to get it just perfect—and very Disney. Which piece in the book is your favorite? JE: That’s difficult. I’ll say the twin dragons silhouette on the book’s end sheets because that design is from the interior of Hotel Hightower, which houses the Tower of Terror attraction at Tokyo DisneySea; it’s a place I haven’t been to yet and really want to go to someday—and it made for fabulous end sheets. 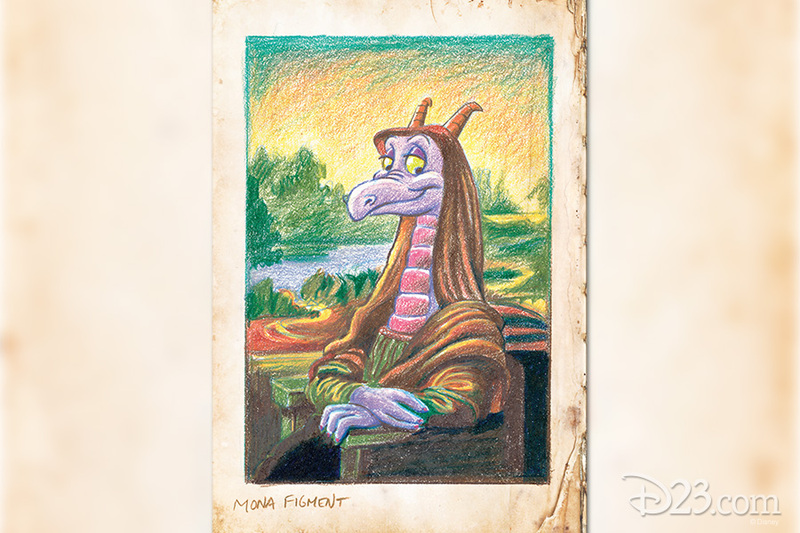 That, or Figment drawn in the style of the Mona Lisa painting… too much fun. 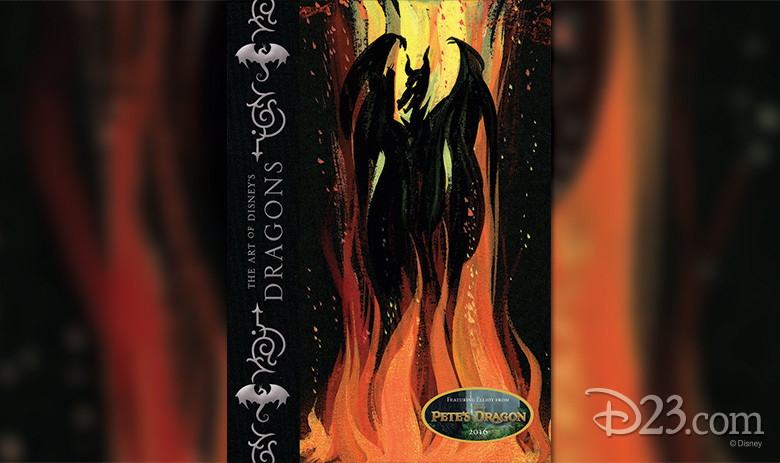 The Art of Disney’s Dragons, published by Disney Editions, is now available in bookstores everywhere.